blooms by Country Greenery, based in Cape May County New Jersey, engaged WSI to build a new optimized website and provide SEO services to increase their brand presence online, promote their services as the leading wedding florist in cape may county, and, stay connected to their customers. blooms sister company, Country Greenery, also recently engaged WSI to build a new website and boost SEO. 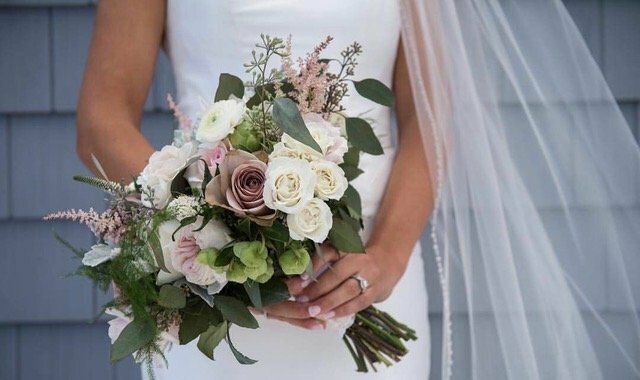 blooms owner Karin Parker is the floral designer and creative force behind every aspect of the bride’s special day. In addition, blooms provides flowers for parties, celebrations and special events throughout Cape May County, NJ. The new responsive website was launched on Jan. 10, 2018 on the WordPress platform. The site is designed to capture the beauty and floral design talents of blooms owner; highlight the scope of their floral services, and, feature the many happy clients that have used blooms for special events and weddings.